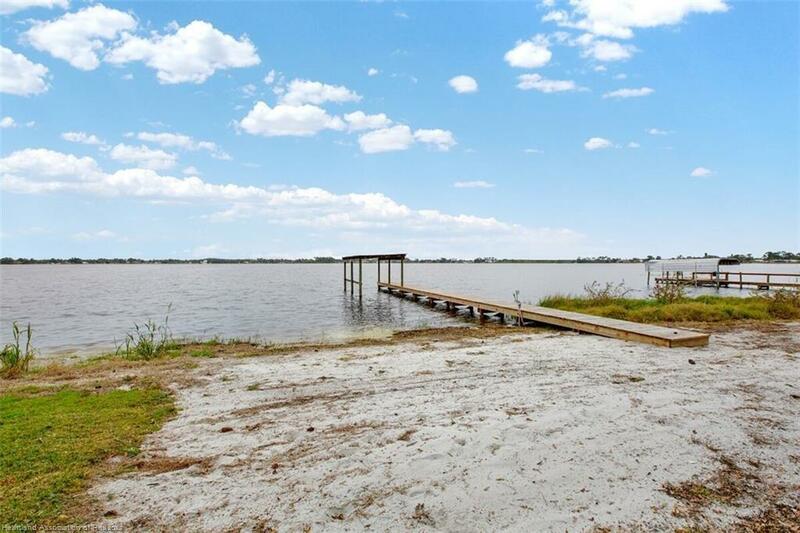 Have you dreamed of owning a Lakefront home? 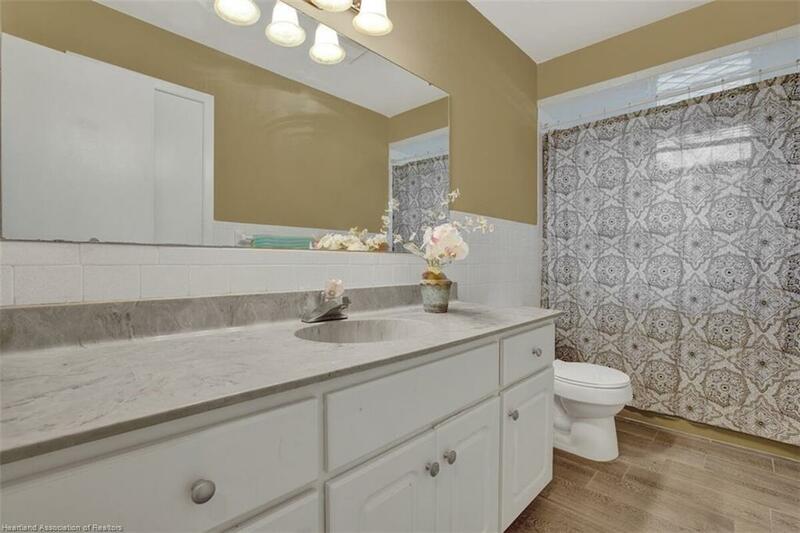 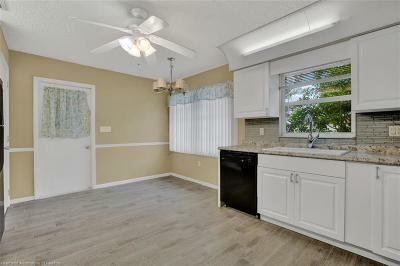 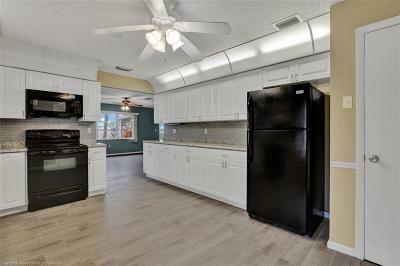 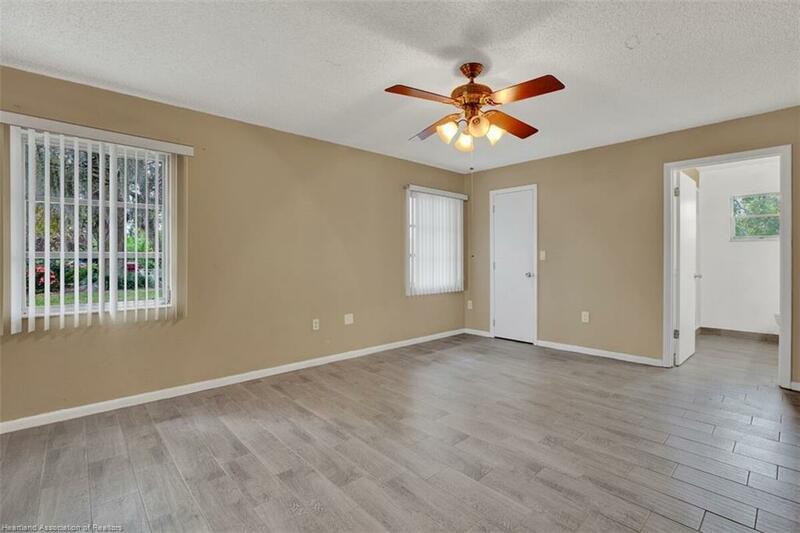 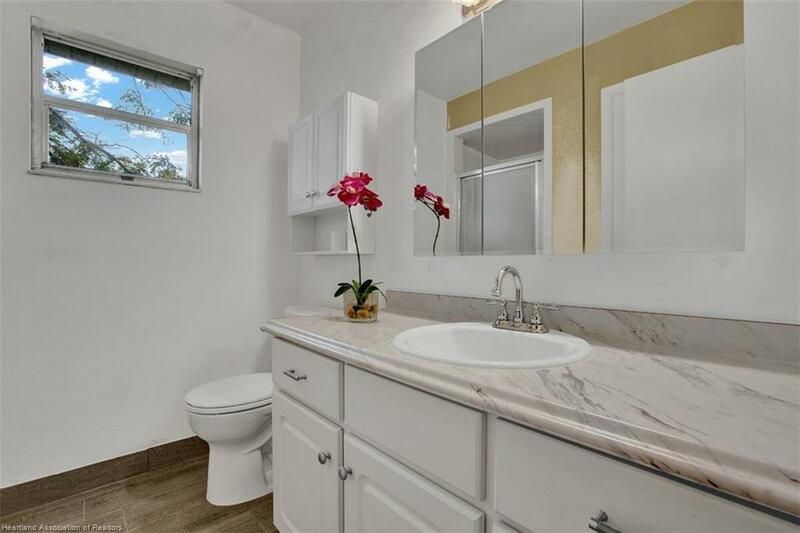 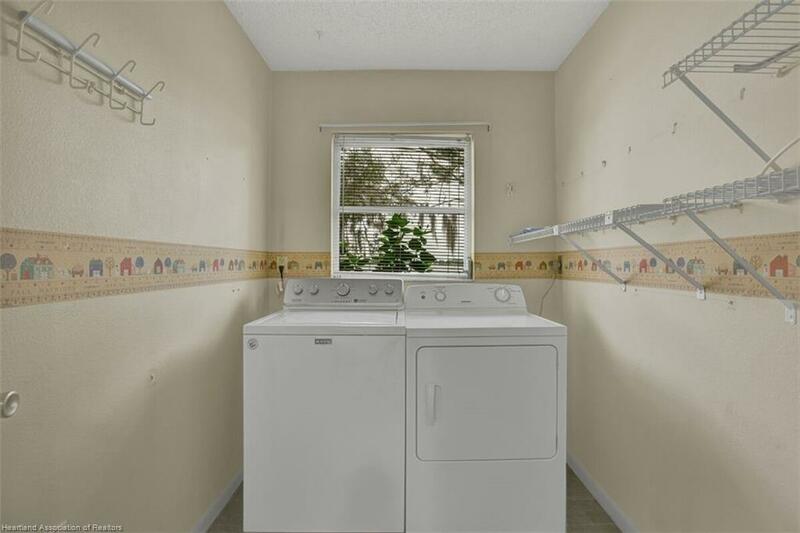 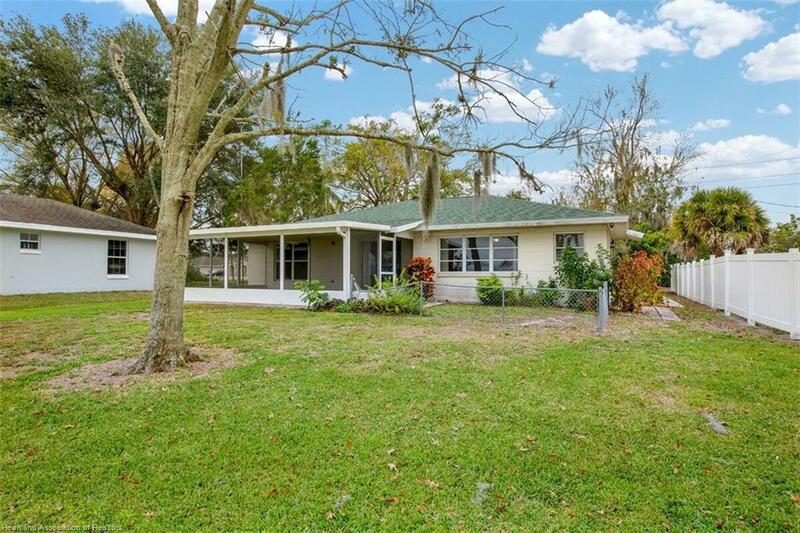 Now you can, don't miss your opportunity to own this newly remodeled home. 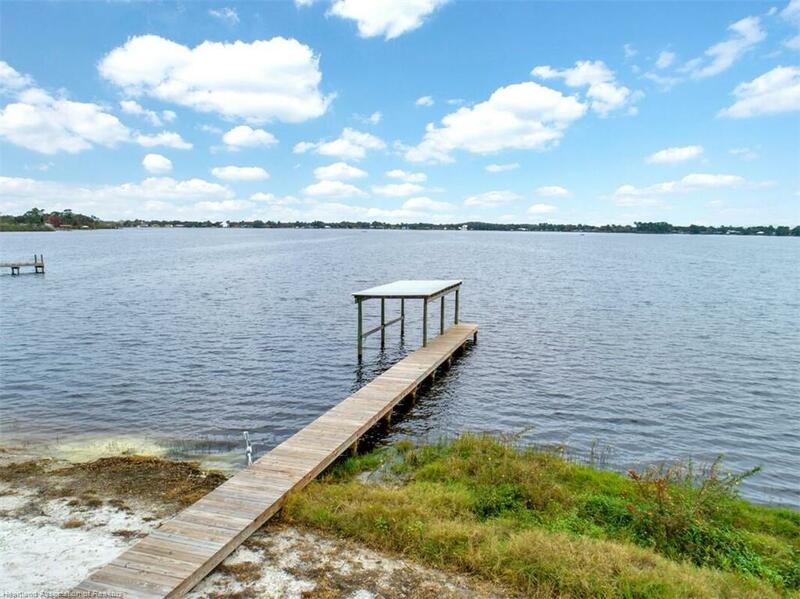 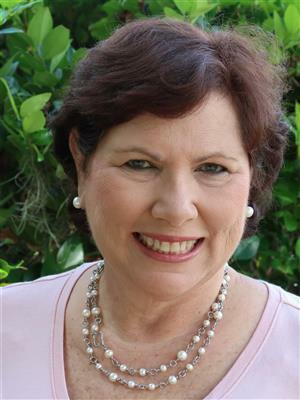 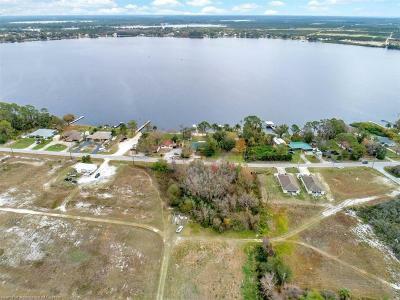 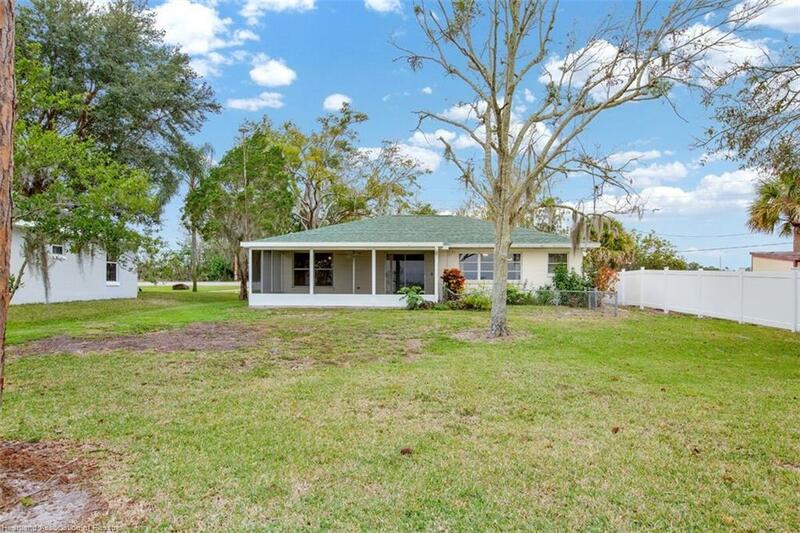 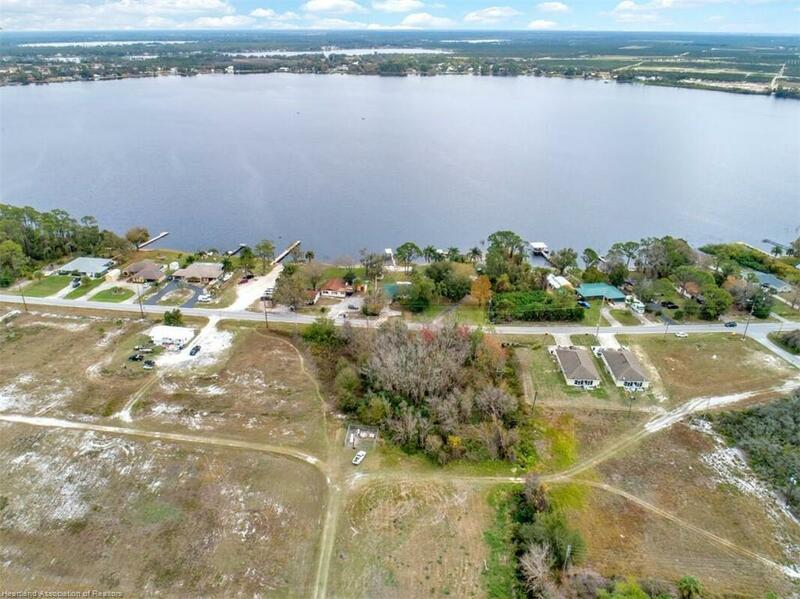 located on 494 acre Lake Sebring. 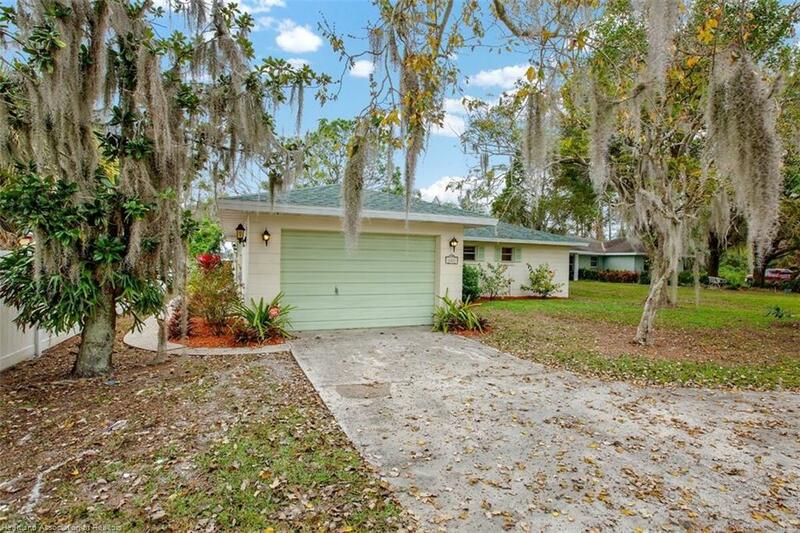 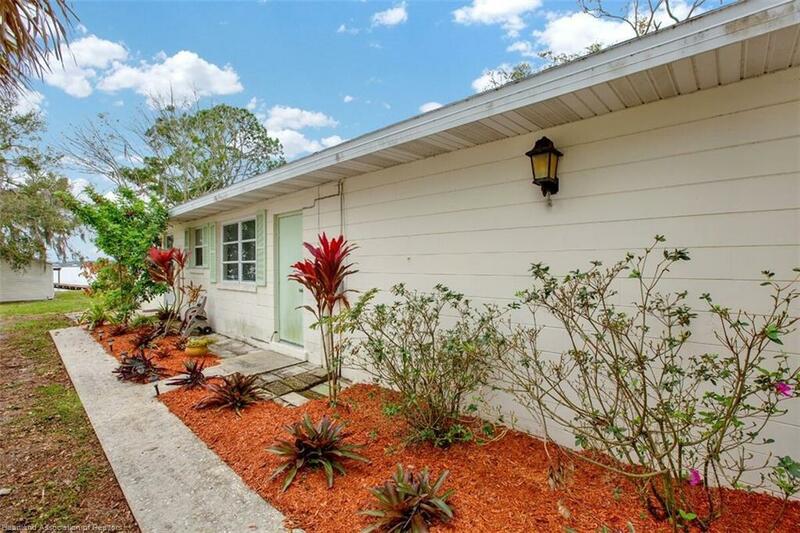 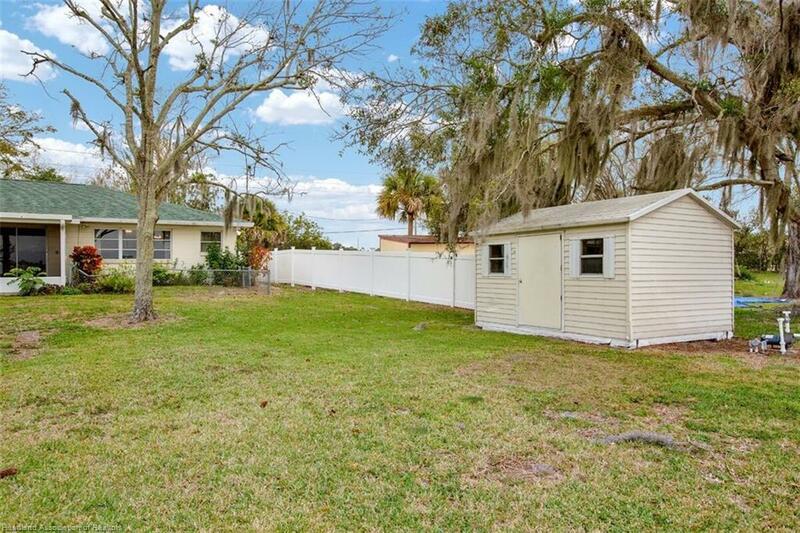 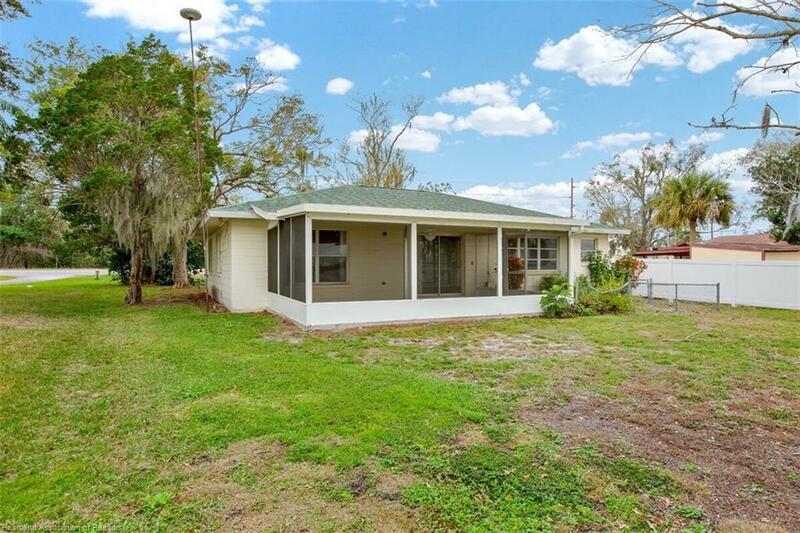 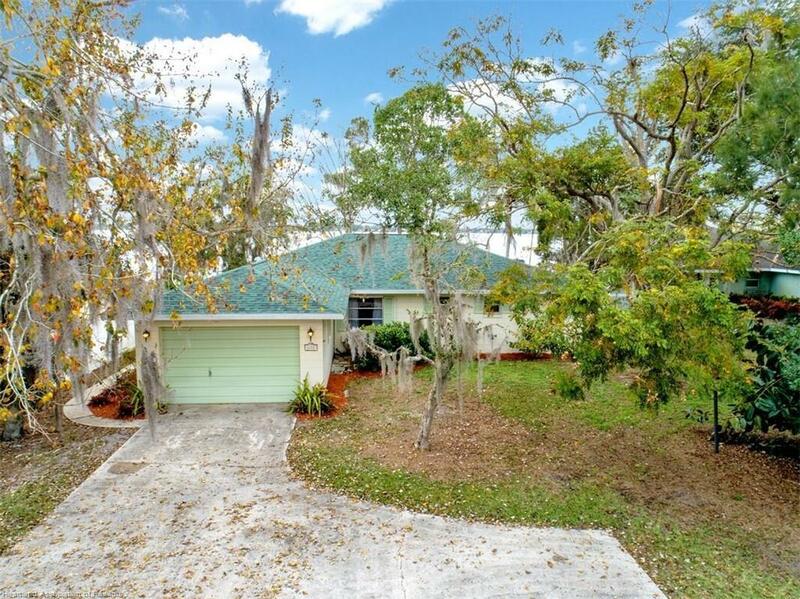 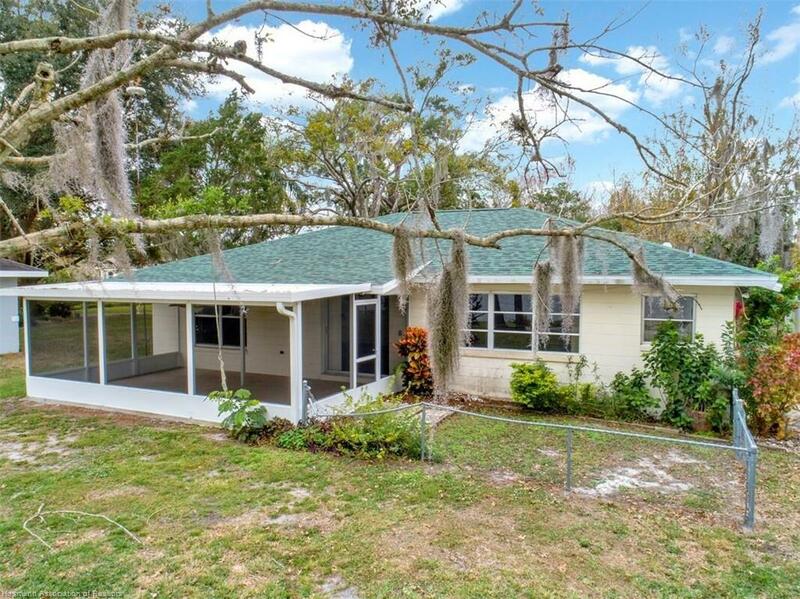 This 2 bedroom w/ den or sitting room, 2 bath home offers 1598 under air. 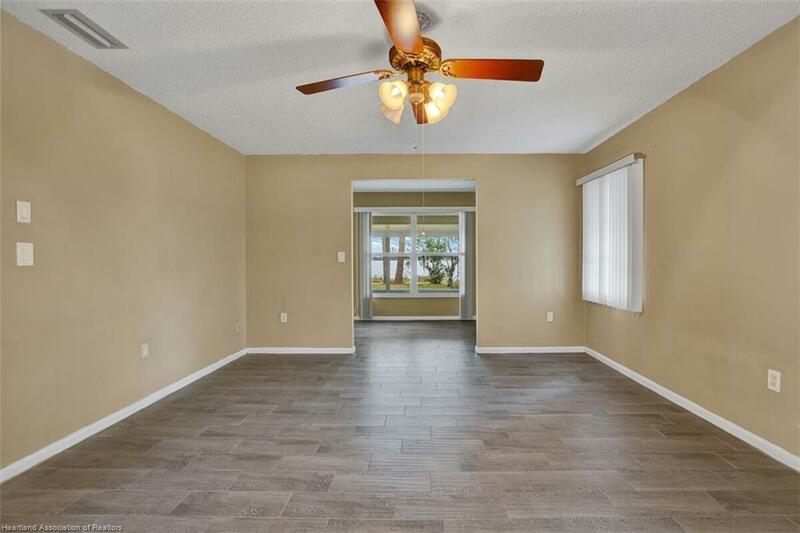 Walk into a huge great room 17x25 with beautiful modern wood look tile that is consistent throughout the home (no carpeting in this home). 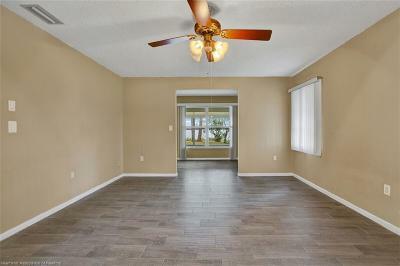 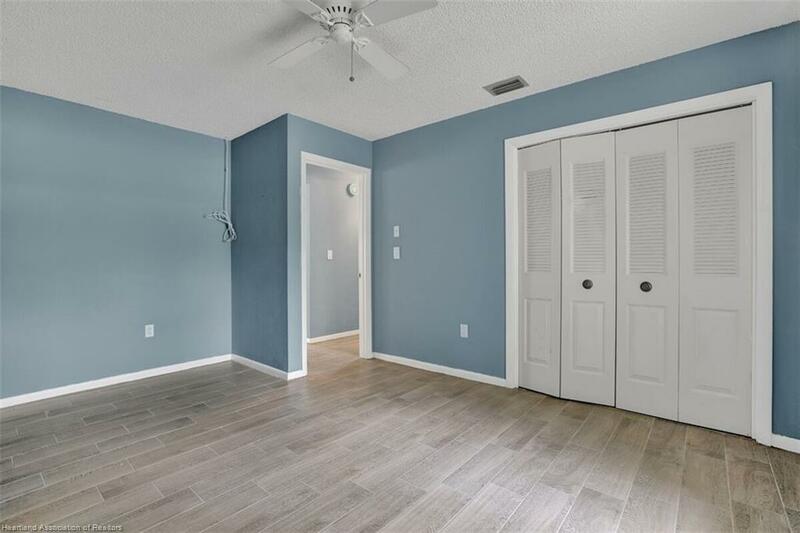 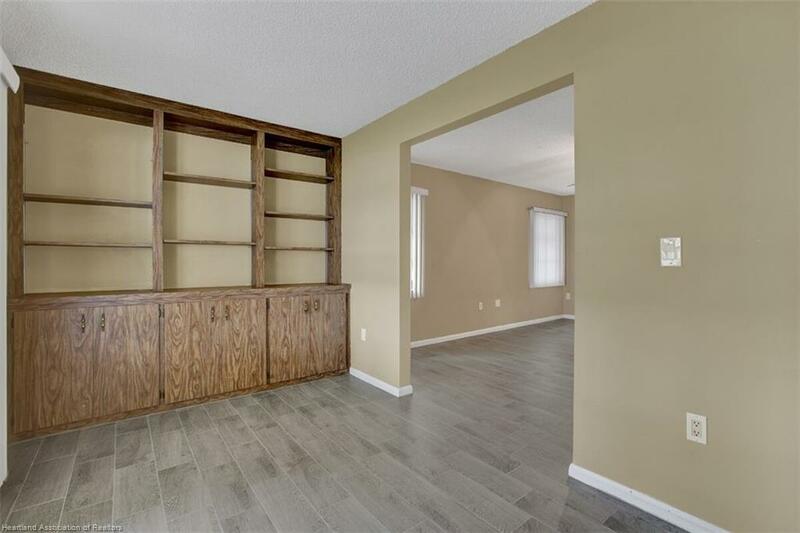 The large master bedroom features an attached office area or sitting room totaling a 24x14 area! 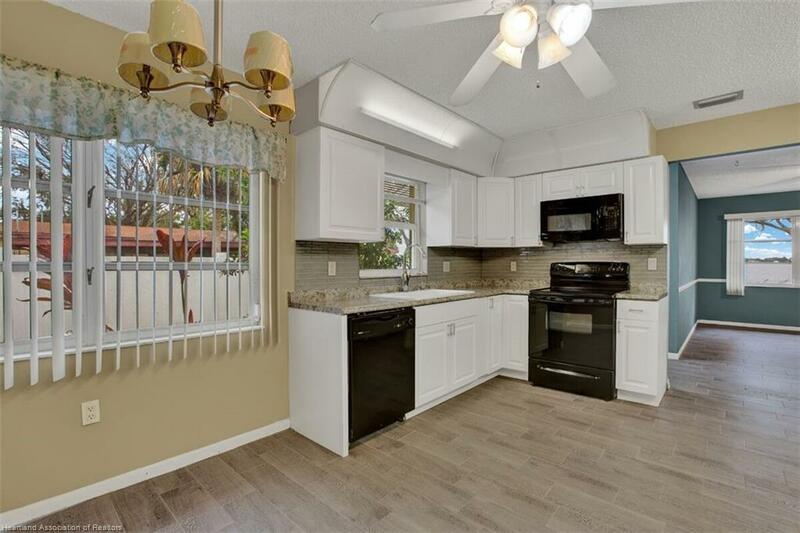 New kitchen cabinets and counter tops featured in this large eat-in kitchen that is 12x16 . 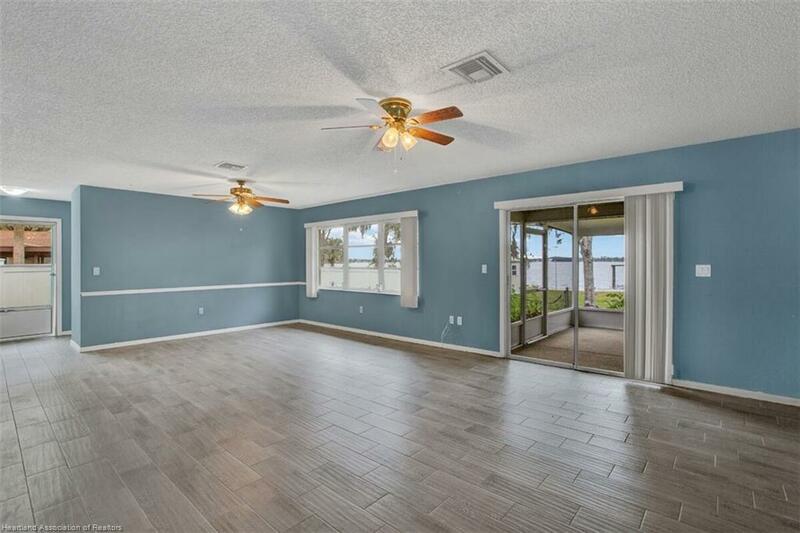 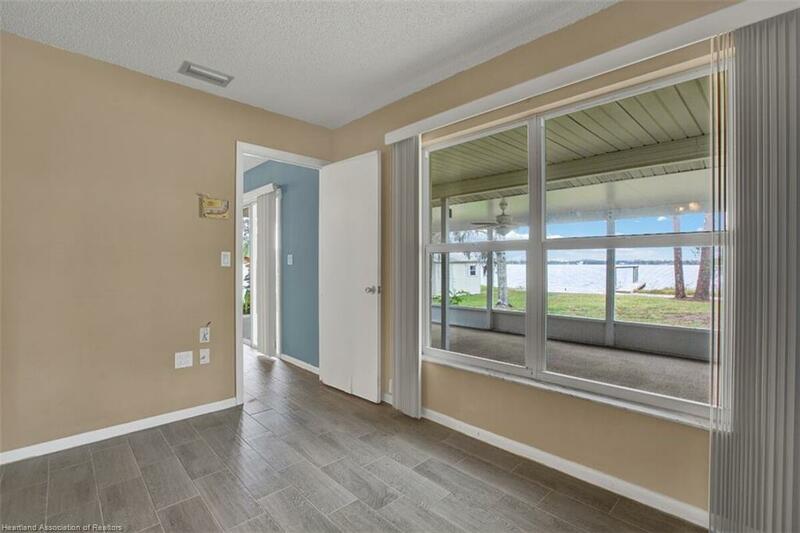 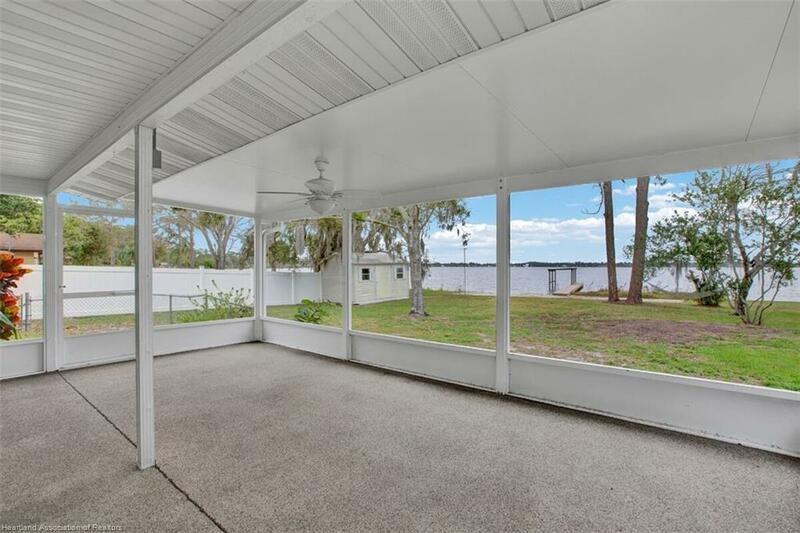 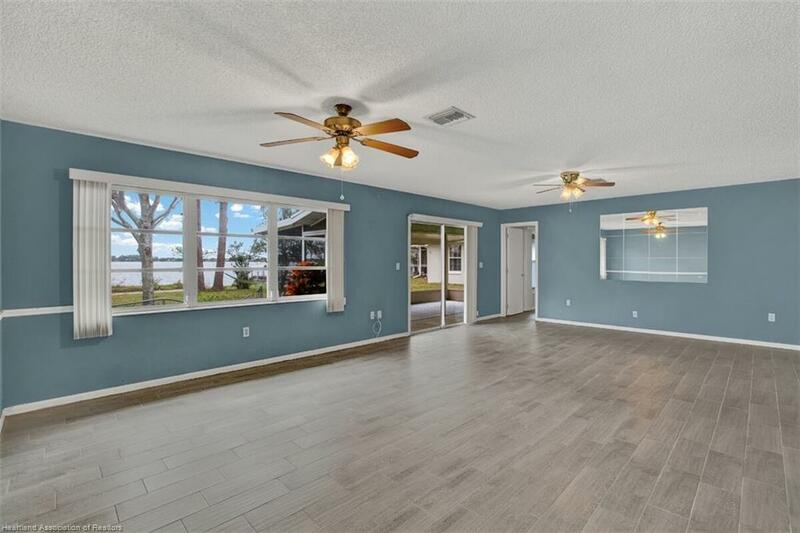 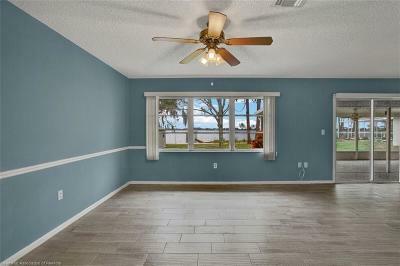 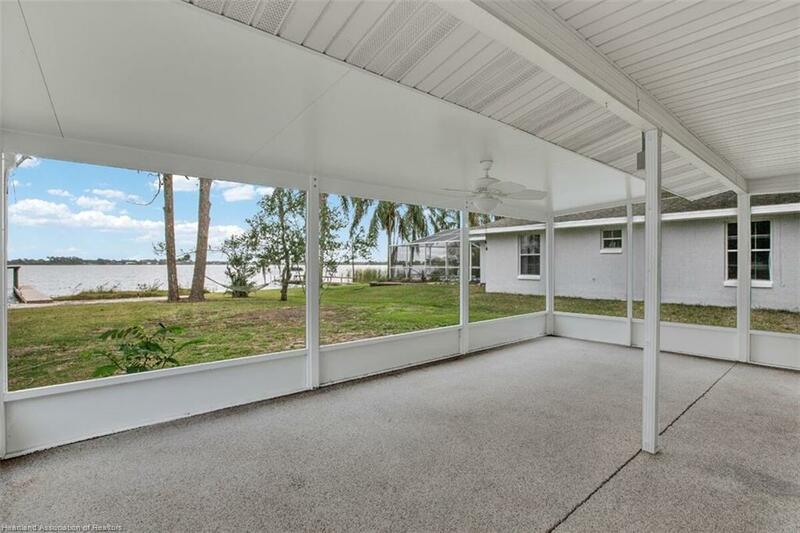 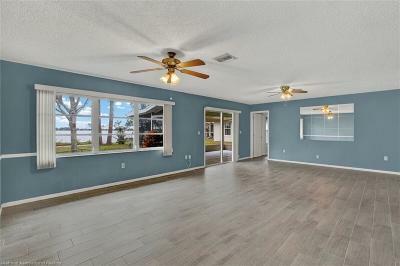 New Lanai that over looks the lake is an extension of the home giving you a 14x23 area of extended living! 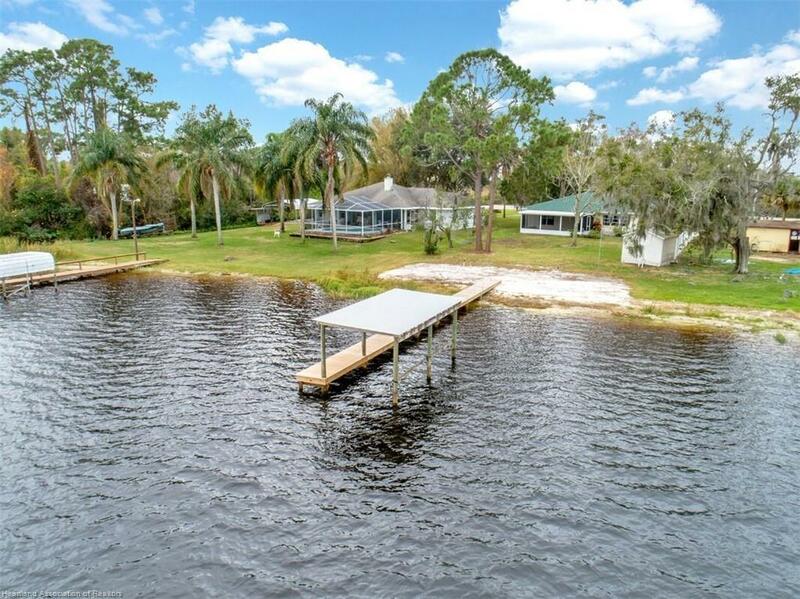 Other features are in house laundry area, over sized 1 car garage, a 10x14 shed, a 10x20 boathouse, w/ New decking on boat dock on the 494 Acre Lake. 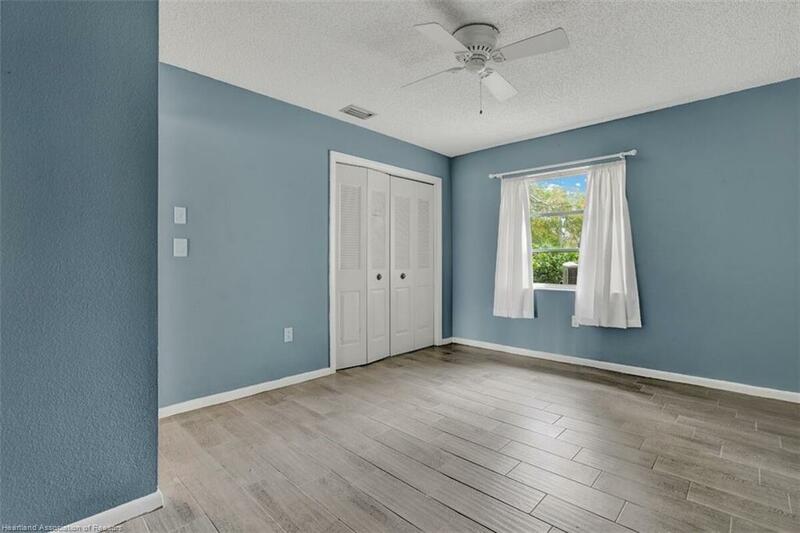 New roof, Newer AC. 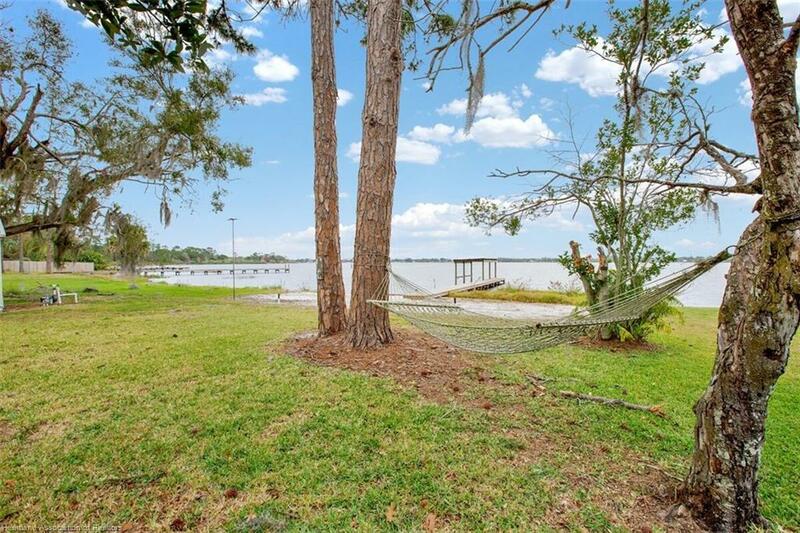 all on a Pretty lakefront lot. 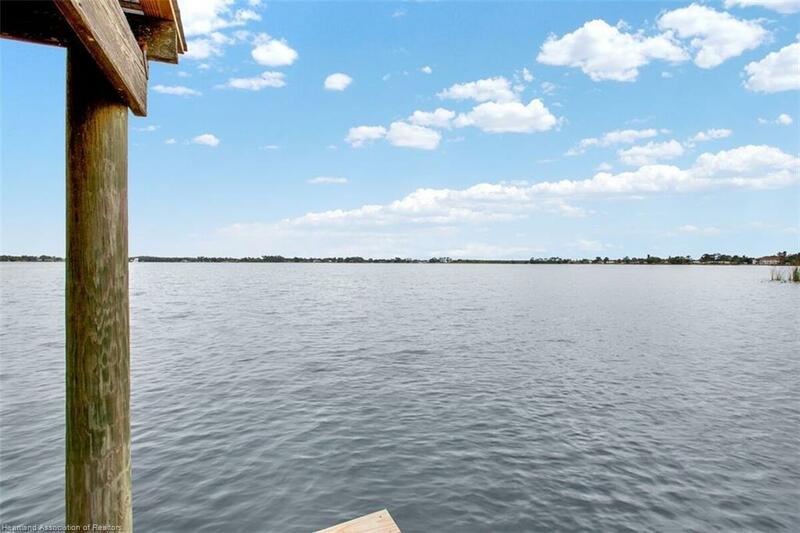 Come see, fall in love and live the dream!